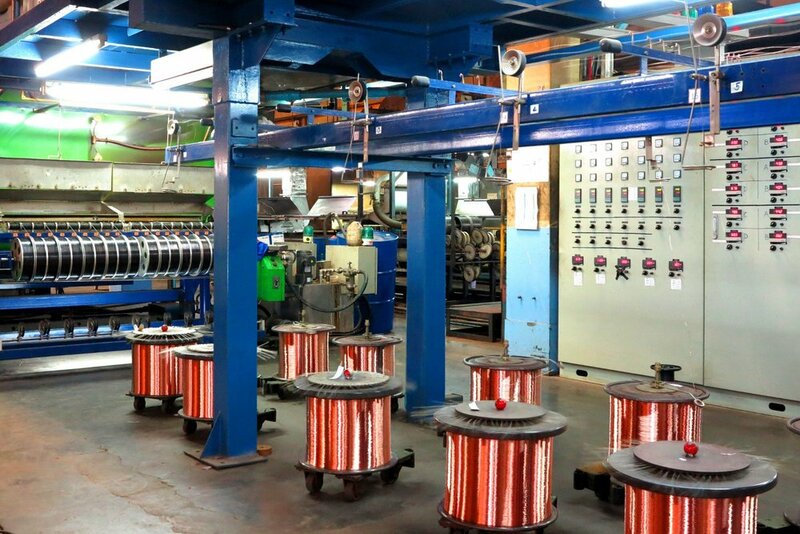 The applications of enameled wires are widespread, serving as components for electromagnetic products, including building generators, motors, transformers, relays, measuring instruments, control equipments, telecommunication equipments, and other electronic equipments. 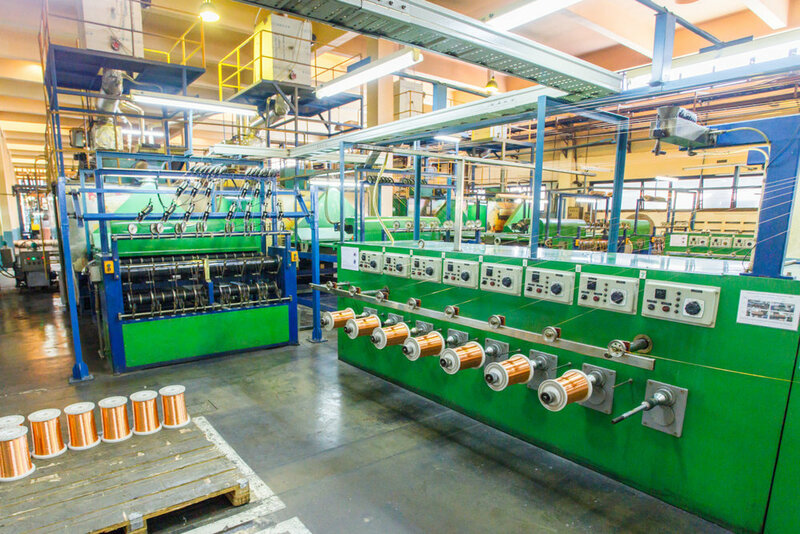 Our enameled round copper wire and enameled round aluminum wire products comply with international standards including IEC, JIS, ANSI/NEMA MW 1000, TIS, as well as being UL Listed. 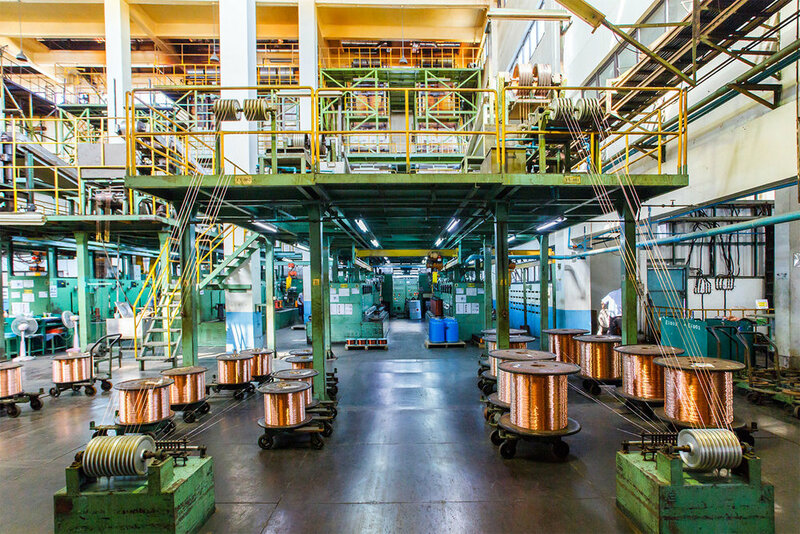 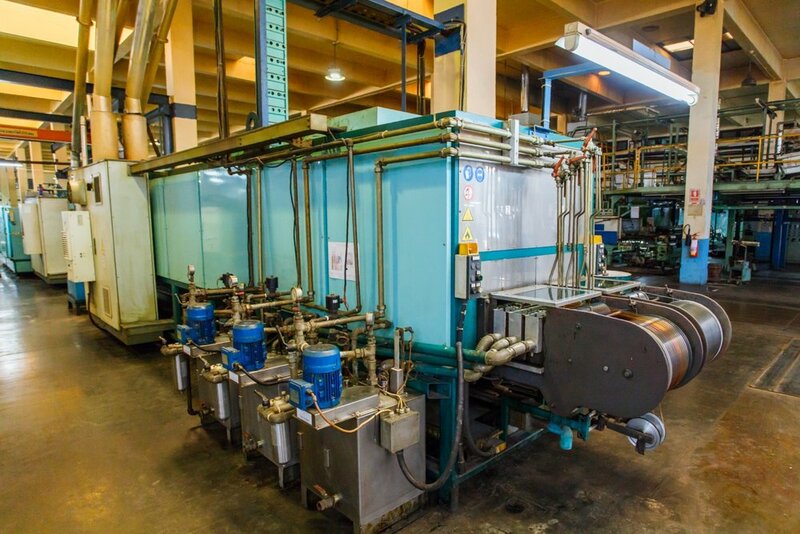 Our wire products have a large diameter range from 0.018 mm to 4.50 mm suitable for all applications, and we can manufacture according to customers' specifications and requirements.